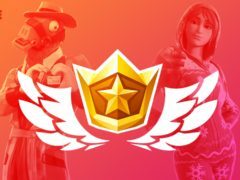 Fortnite is giving fans a chance to earn the next monthly Battle Pass for free, ahead of the popular game’s eighth season. 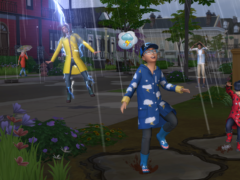 Four in 10 people have deliberately killed their characters in computer game The Sims. 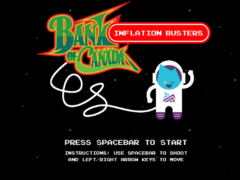 In an effort to publicise its new 10 dollar note, the Bank of Canada has hidden a Space Invaders-style game on its website. 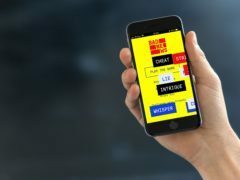 A fake news “vaccine” has been launched in the form of an online game that aims to make people misinformation-savvy by revealing the tricks used by media truth-twisters. 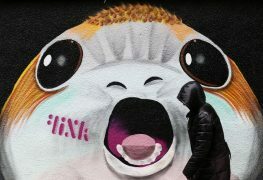 The latest Star Wars game release features the adorable and fluffy porg and is playable for free on Facebook. There are still more chances to take part in our Gold Rush game. It’s been out for less than a week and Pokemon Go is already taking the world by storm. Luckily, we’ve put together the best hints and tips so you can become a master trainer. No need to thank us! Despite Pokemon Go app officially launching in the UK today, some people are ahead of the game. The wait is over. Pokemon Go, the augmented reality game that has broken download records, has launched in the UK.